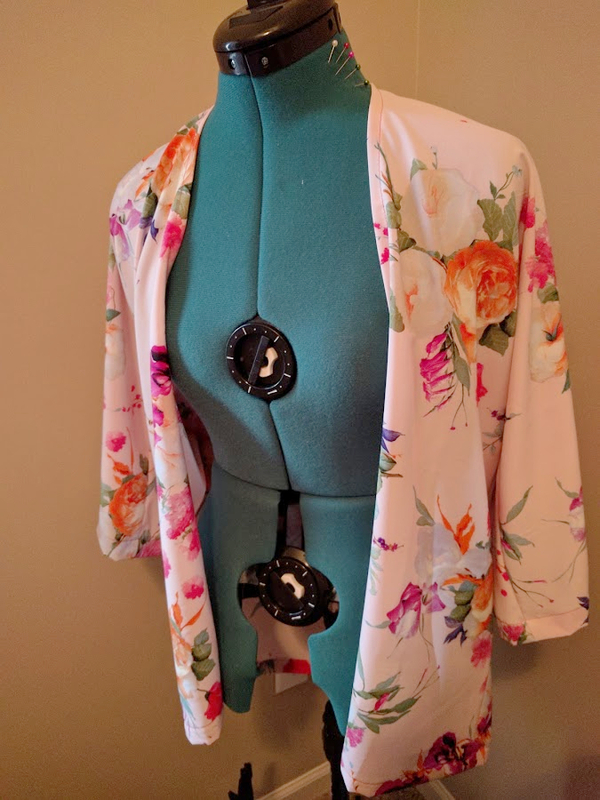 I made another kimono just in time for my beach vacation next month! These make perfect cover-ups. I am going to use the leftover fabric to make a removable strap. I used the same tutorial that I used for my other kimono. I'm glad I linked that tutorial on my blog because there are so many different tutorials out there now; I couldn't find it anymore by just googling, and it is the best!